Welcome to the site of 663 VGS based at Kinloss Barracks. 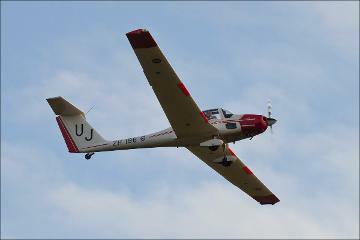 663 Volunteer Gliding Squadron serve local Air Cadets and provide basic pilot training in Grob 109b Vigilant Motor Glider. This varies from cadets undertaking Gliding Induction Courses, to Gliding Scholarships and then onto Advanced Glider Training. 663 VGS operate two Vigilant motor gliders in which students are trained to achieve solo standard. Students that show the required aptitude fly one circuit with award of Silver 'Solo' Wings.